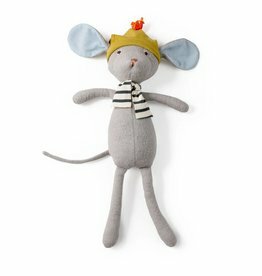 Handsome Oliver Mouse in his green cotton hat with a spiffy red and orange tassel on top, and his striped cotton jersey scarf. He measures 14" tall. 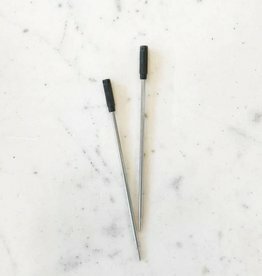 Set of 2 black ink refills, in medium weight rollerball. 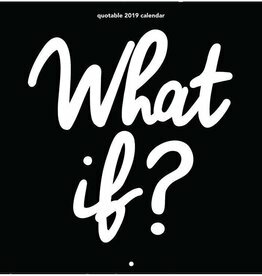 These fit any pen in our Luxe Pen Collection. 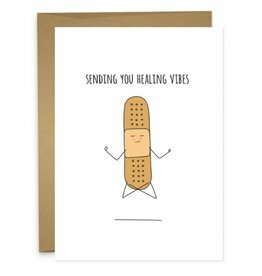 Who doesn't love a pun! 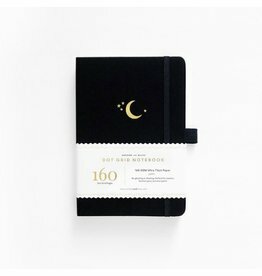 With crisp white, ultra thickåÊ160gsm pages, you can bullet journal in this Crescent Moon Dot Grid Notebook with ease since there‰ÛªsåÊno ghosting or bleeding. 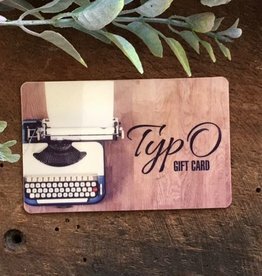 The perfect gift for the lover of all things paper! 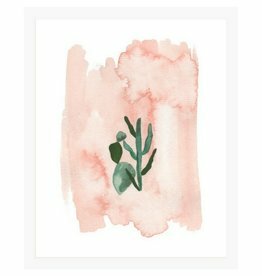 Or alternatively, someone who has everything :) Available in $25, $50 and $100! 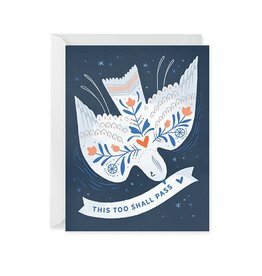 Artwork is professionally printed on premium 100lb, acid-free smooth finish paper. 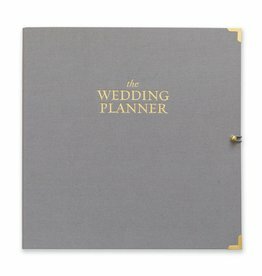 The Wedding Planner is the perfect accessory for organizing wedding details and inspiration, and the perfect gift for the newly engaged. 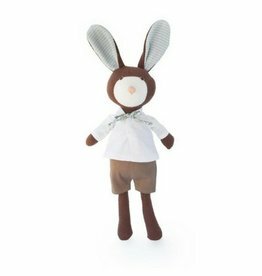 Lucas Rabbit is ordinarily the most gentle of the Hazel Village animals. But sometimes he likes to dress up like a scary animal. 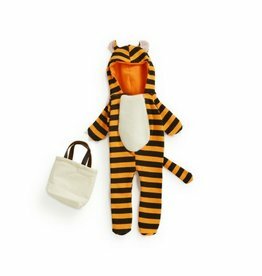 So this tiger costume is just the thing! 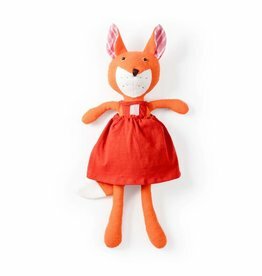 Sweet Flora Fox in her soft strawberry red organic cotton jumper. She measures 15" tall. Even thought Lucas Rabbit‰Ûªs real name is Lucas, his friends call him Pummy. He says it‰Ûªs because when he was a newborn and his sister was a toddler, she called him Pummy for some reason. 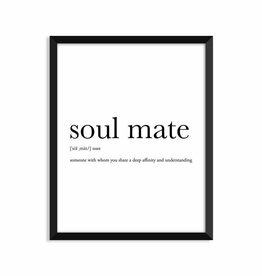 Size: 8x10 Paper: Printed full color on sturdy white cover stock. 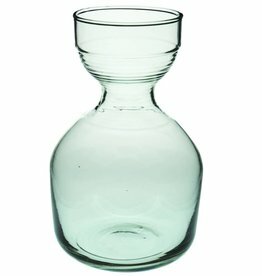 Your guests will love this recycled glass carafe on their bedside table. 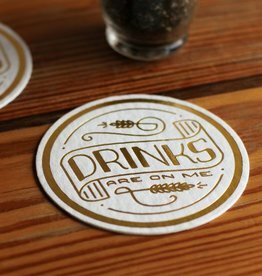 The tumbler (sold separately) sits perfectly on top! 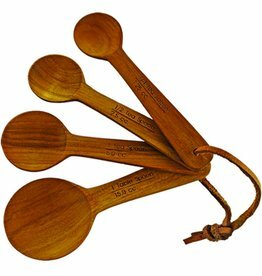 These teak measuring spoons make a sweet wedding gift! 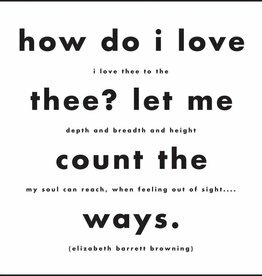 Combine with our teak measuring cups! 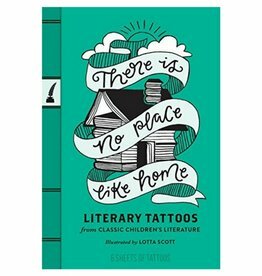 Featuring quotes from the beloved classics of children's literature—Anne of Green Gables, Peter Pan, Alice's Adventures in Wonderland, and more! 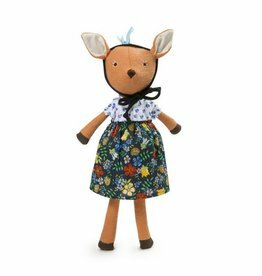 Phoebe Fawn is one of the many woodland creatures from Hazel Village. She comes dressed in a beautiful outfit - her cornflower blue blouse, pretty floral skirt and black bonnet, Phoebe is ready to go foraging for flowers. 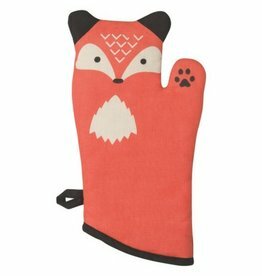 Protect your paws with critter mitts when handling hot items in the kitchen. Friendly-faced animals are ready to lend a helping hand, making cooking fun. 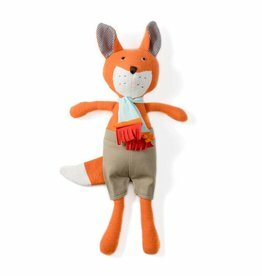 Handsome Reginald Fox in his soft turquoise and red scarf for those cold days, along with tan cotton pants. He measures 15" tall. 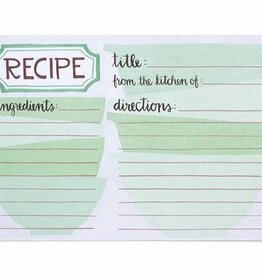 Designers have hand-painted a line of adorable illustrated recipe cards! These mixing bowls are ready to be filled with your most precious recipes. 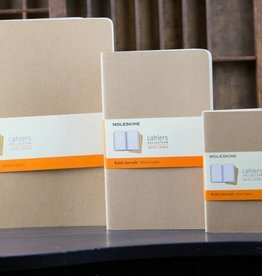 The Moleskine Cahiers are journals with a flexible heavy-duty cardboard cover in kraft with visible stitching on the spine.